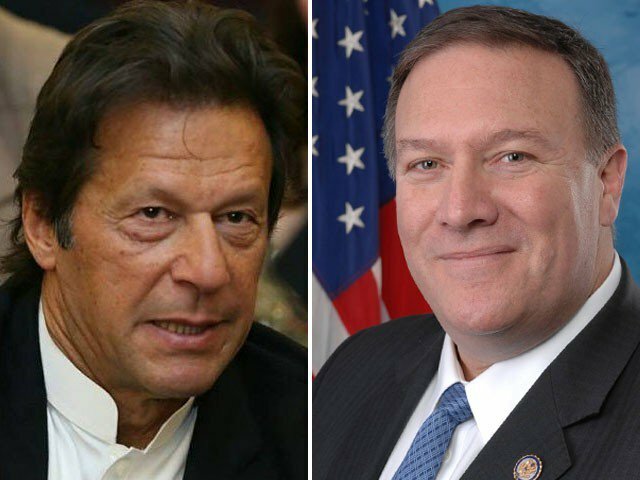 US Secretary of State Mike Pompeo pressed new Pakistani Prime Minister Imran Khan in a phone call to take "decisive action" against "terrorists" operating in Pakistan, the State Department said on Thursday (Aug 23). The Prime Minister said this during telephonic conversation with US Secretary of State, Mike Pompeo. The US Secretary of State felicitated Imran Khan on his success in the general election and formation of government in Pakistan. "This should be immediately corrected". Khan is well known for his criticism of US military policy in Afghanistan, but he said after winning elections last week that he seeks better relations with the United States after a series of aid cuts and the suspension of USA military training. The controversy holds great importance, as it is the first formal contact between the USA and Pakistan after the new government in Islamabad has taken office.